We are constantly expanding our services to meet our customers needs to help keep their home or business running smoothly and efficiently and at the the same time helping it stay as clean as possible. Our most popular services are listed below keeping in mind that we do clean other areas of the home from time to time when requested. Residential & Commercial: The first services that we offer is on a general note. We are happy to offer all remaining services to our customers who are in the residential area or commercial area. We enjoy working in both atmospheres as it gives us a break from the same old. 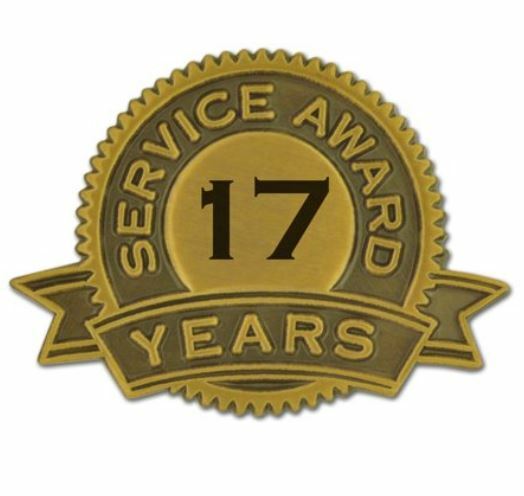 Regardless of whether you are looking for us to take care of your home or business we are confident that we can get the job done right, on time and on budget. Feel free to reach out to us for a FREE quote on our services. 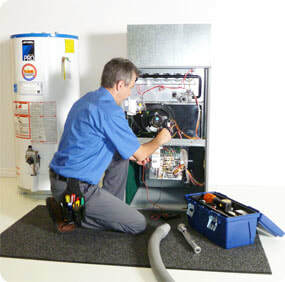 Furnace & Duct Cleaning: Looking for a fast, easy and great way to ensure that your furnace is being cleaned and running more efficient thus saving you money in the long run? We will have it all clean up in no time and we will ensure that your ducts are spotless too to help keep your home dust free. 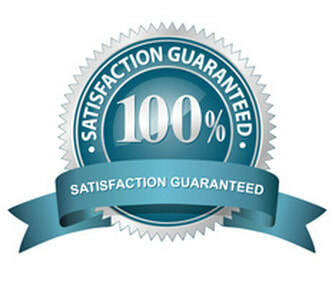 We are confident that you will find our performance more than satisfactory. Dryer Vent Cleaning: We are aware that most of the time, material can get stuck in the vents of your dryer over a period of time. 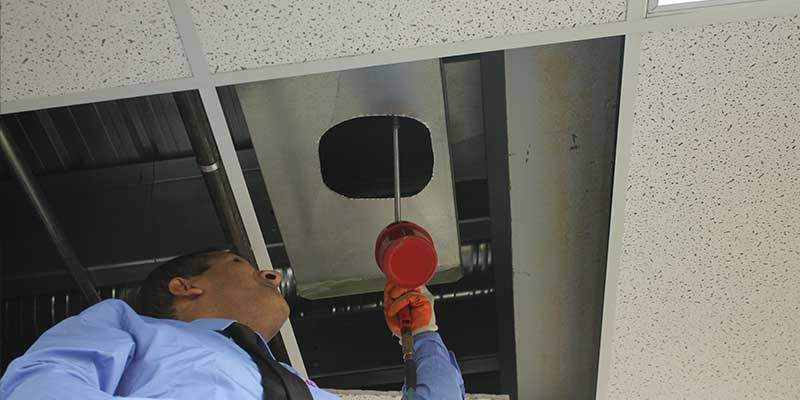 It can also be tough to reach the vent to get it really clean to the level which you require and that will make your home safe from unexpected fires. You no longer have to worry about it! We are more than ready to help. 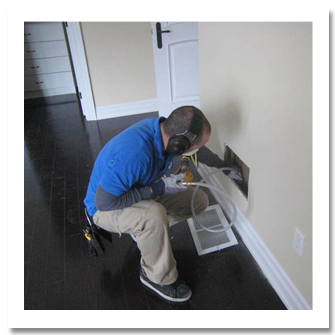 You can be assured that everything you need in regard to your vent cleaning would be handled in a professional andpolished manner and that can be added to an existing service of ours. Chimney Cleaning: Got a chimney which is seriously down with dark and dirty silt build up? Well, not to worry! We are always here to help you with this messy job. You can be assured that you will be satisfied with the quality of our work when we are done including a proper clean up so that you will not even know we were there. Air Conditioning Cleaning: We also deal with air conditioners. Dirt can certainly build up quickly with any air conditioner taking into account that they are positioned outside and face the elements everyday. By keeping your A/C clean it will run smoother, quieter and more efficient;y. Add this service as ab a la carte to your existing service call. Coil Cleaning: Coils are often forgotten when it comes to residential. For commercial they are of more worrisome. Coils are found in all refrigeration equipment to help the appliance run at its optimum temperature and efficiency. By having your coils cleaned regularly your monthly bill should stay at a reasonable cost and allow your appliance to last that much longer. Not too mention it may help you tsya in business and avoid the chance of losing a bunch of product that goes bad with the appliance going down. 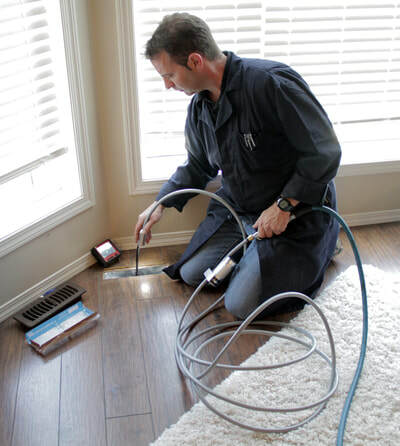 ​Give us a call today for all of your residential and commercial Red Deer Furnace Duct cleaning needs and feel free to try some of our other servicers as well. One of our certified and insured staff will come out to your home or business to assess the problem and give you the best and most economical solution to your problem. Our services are fast and efficient getting you back up and running as fast as possible. You can be confident that we will get the job done right!